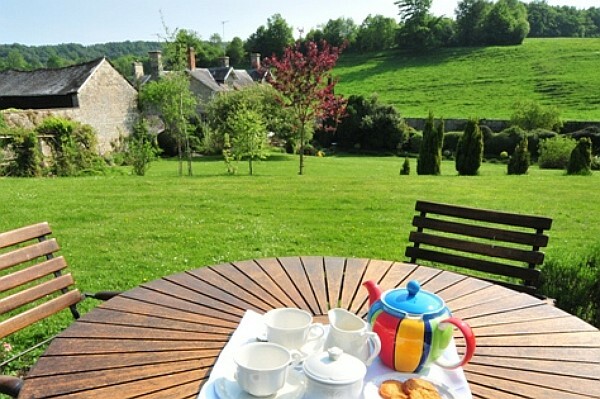 A charming country house hotel with an excellent restaurant situated in an idyllic Wiltshire village. Howard’s House Country House Hotel is an independently owned and run country hotel nestled in the beautiful countryside of The Nadder Valley 10 miles west of the Cathedral City of Salisbury. 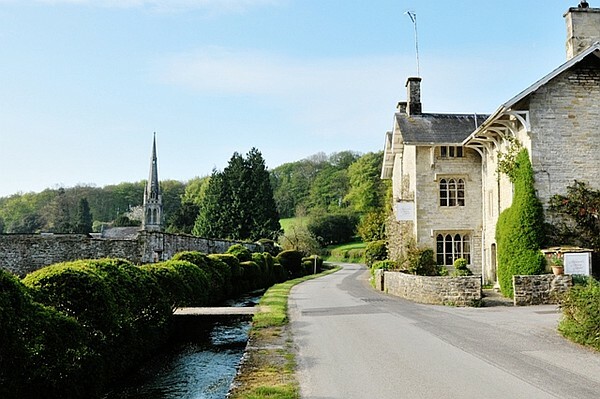 The Hotel is in an idyllic Wiltshire village with its rural location, luxury feel and wonderful restaurant it takes you far away from the hustle and bustle of everyday life. The Hotel offers you a splendidly warm reception and has its own award winning chef who concentrates on bringing you the best in local produce. With the hotel having its own vegetable garden you can be sure the produce is always fresh! There are regular Foodie Feasts which have a tasting menu celebrating popular culinary delights such as Italian, Indian, Moroccan and Wiltshire Game. With the positioning of the Hotel nestled within lovely countryside, the attractiveness of the building, the wonderful cuisine and the secret garden it’s no wonder that it has been awarded The Good Hotel Guide award of Britain’s Most Romantic Hotel since 2010. 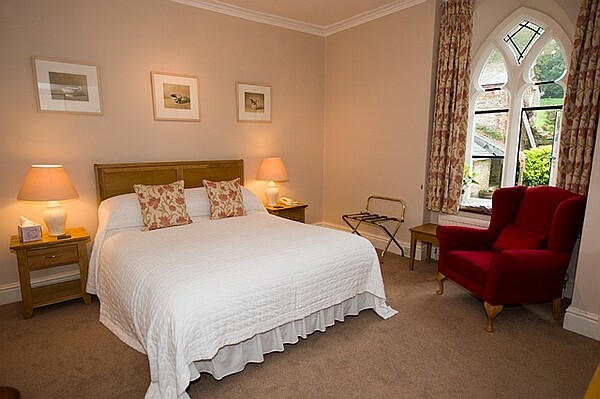 All of the nine bedrooms at Howards House were refurbished in 2012 with the essence on relaxation and comfort. 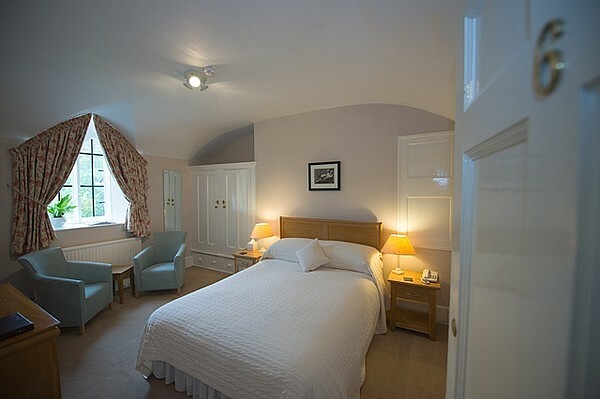 The bedrooms all have en suite bathrooms, refreshments facilities, luxury beds and gorgeous White Company toiletries. 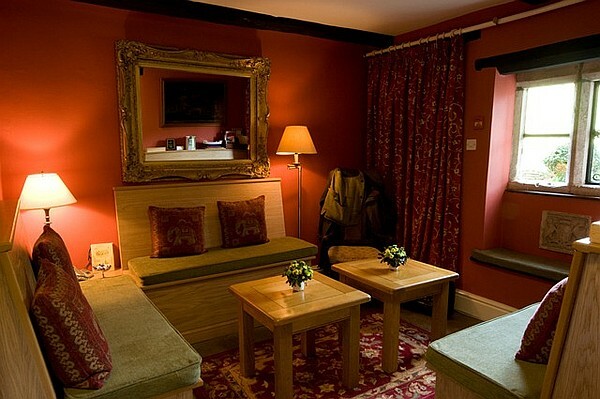 The rooms are all individually decorated with either king, super king or four poster beds. The restaurant focuses on bringing you the best in English cuisine. 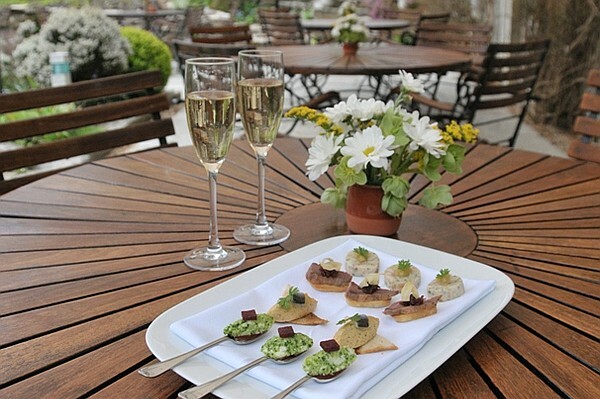 Wherever possible local suppliers are used in conjunction with the Hotels own garden produce. There is a seasonal taster menu and a chef’s daily choice dish as well as an ever changing à la carte menu. Salisbury – The medieval City of Salisbury is just over 10 miles away, here there is the impressive Cathedral and its beautiful surrounding Cathedral Close as well as many shops and restaurants. Bath – The Spa City of Bath is under an hour’s drive from Howards House. The City itself is a pleasure to explore with its Georgian architecture, boutiques and many fine restaurants. At Christmas there is a very popular Christmas market. Longleat House and Safari Park – Is just over half an hour’s drive from Howards House and makes for an action packed day out. The house is open to the public and has many interesting works of art carried out by the eccentric Lord Bath whilst there is also a large safari park and numerous other attractions appealing to both adults and children. Stonehenge – One of England’s most iconic structures is under half an hour’s drive away. Wilton House – The home of the Earl of Pembroke is 15 minutes drive away. The house and grounds are open to the public and host a number of popular events including Super Cars, Antique Fairs and a Country Fair. Stourhead Gardens – These world famous gardens have a wonderful lake with temples, grottoes and many rare and exotic trees. The gardens are 25 minutes drive from Howard’s House. Shooting – The Nadder Valley is a brilliant location for shooting enthusiasts. The Hotel can organise shoots during the shooting season or out of season clay pigeon shoots for either individuals or corporate parties. Fishing – The River Nadder provides many opportunities for fishing. Howard’s House local specialist can organise fly fishing days for individuals and groups. Horse Riding – The White Horse Trekking Centre is a 15 minutes drive away and offers many different rides from ½ hour lessons to 2 day rides, both beginners and advanced riders are welcomed. 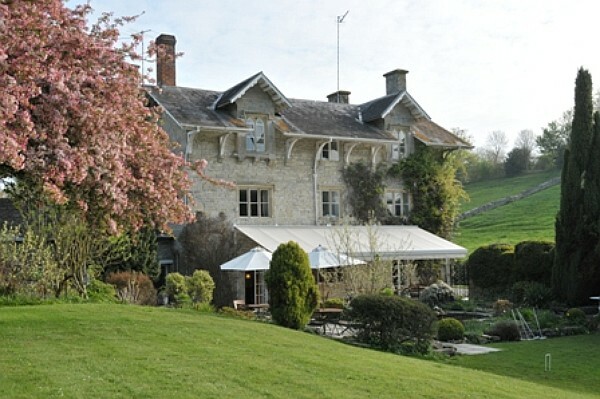 The Hotel has large grounds which you are free to explore with your dog. There are also numerous walks around the village should you wish to venture a little further afield. To confirm your reservation a non-refundable charge of £25 prpn will be taken at the time of booking. If a cancellation is made with less than one weeks notice before the stay the full amount will be chargeable. Guests are liable for any damage caused as a result of their pet.